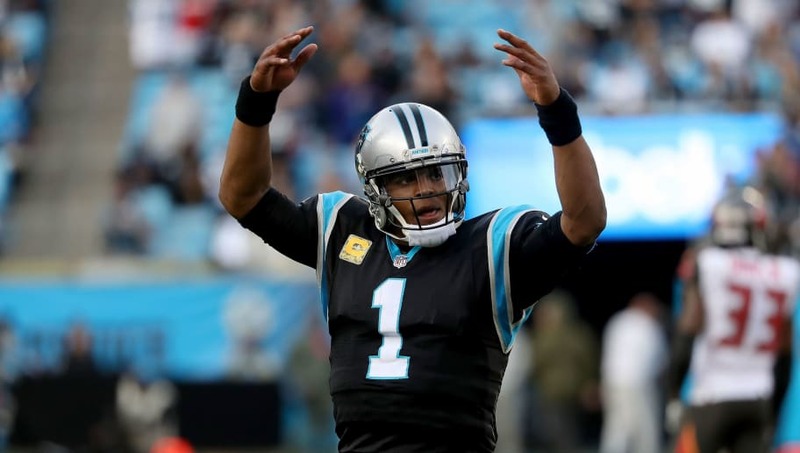 In one of the most exciting TNF match-ups of 2018, the Carolina Panthers travel to Heinz Field to take on the Pittsburgh Steelers. Pittsburgh has a slim lead on the AFC North while Carolina looks to sneak up on the first-place New Orleans Saints in the NFC South. Big game for both teams. Here are five interesting prop bets to keep an eye on. All odds from FanDuel Sportsbook. 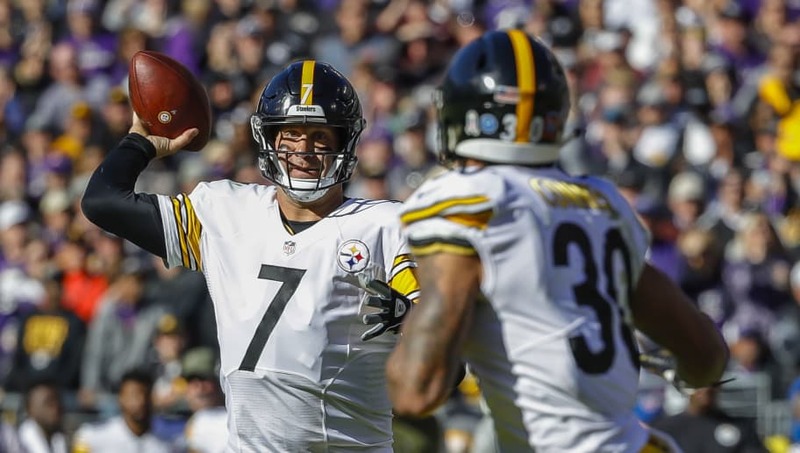 As fantastic as the Pittsburgh ground attack has been, Big Ben continues to sling it. Roethlisberger is averaging 24.7 completions per game so this is a close. 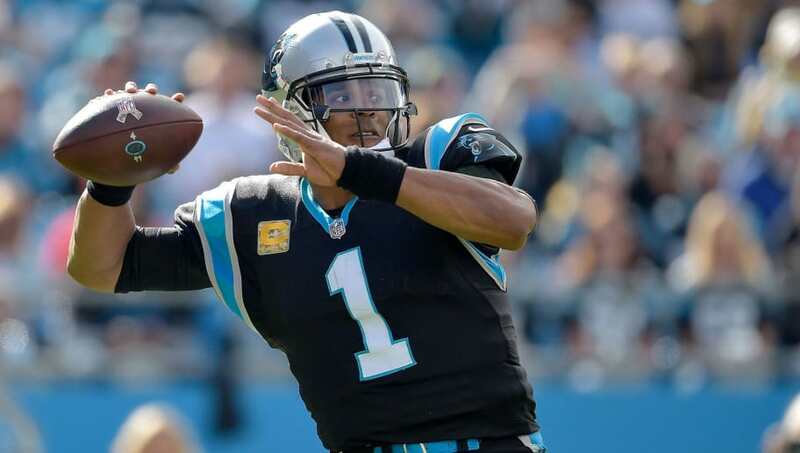 The Panthers can score with the best of them, so expect the Steelers to keep slinging it as the two squads go blow-for-blow. 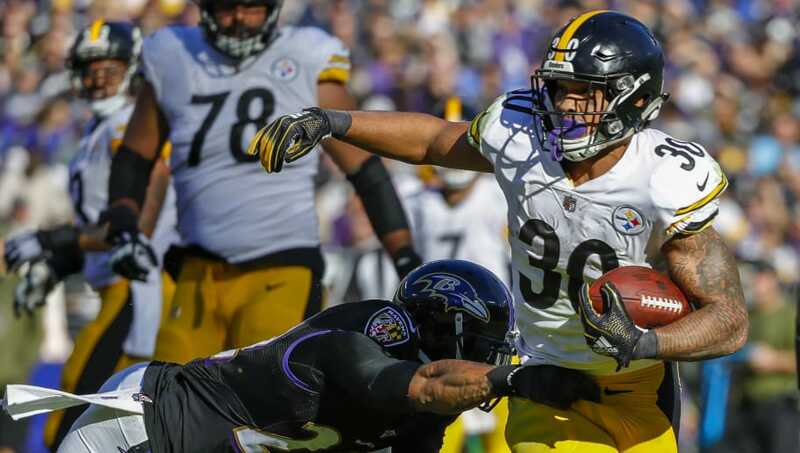 If the Steelers get the ball first, there's a good chance they march right down the field with Conner leading the way. 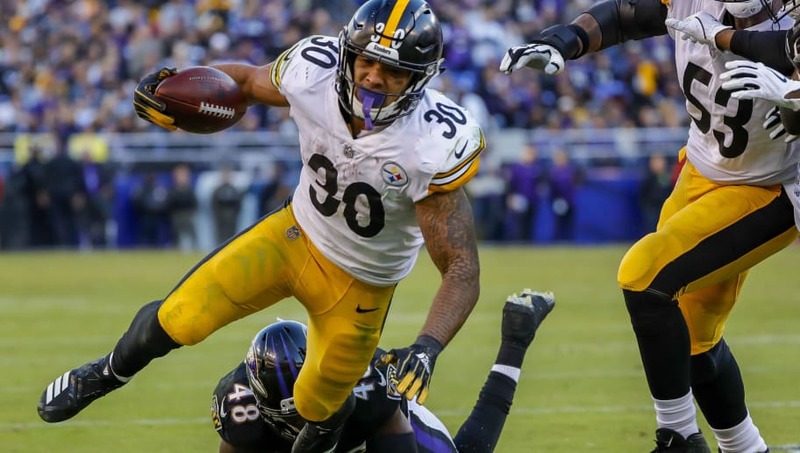 If anyone on the Steeler's offense is going to score first, Conner has a fair chance to be that guy. If you're feeling a little squeamish betting on Conner to score first, not a problem. He's getting decent odds to score at any point and he's got six touchdowns over his past four games. The Steelers don't seem to be capping his workload so he should be involved all night. With field goal kickers continuing to struggle with the extra point for both of these teams, why not go for two? Both the Steelers and Panthers are averaging about 0.5 two-point conversions per game. In what will likely be a high-scoring affair, we may have several shots to hit this prop. 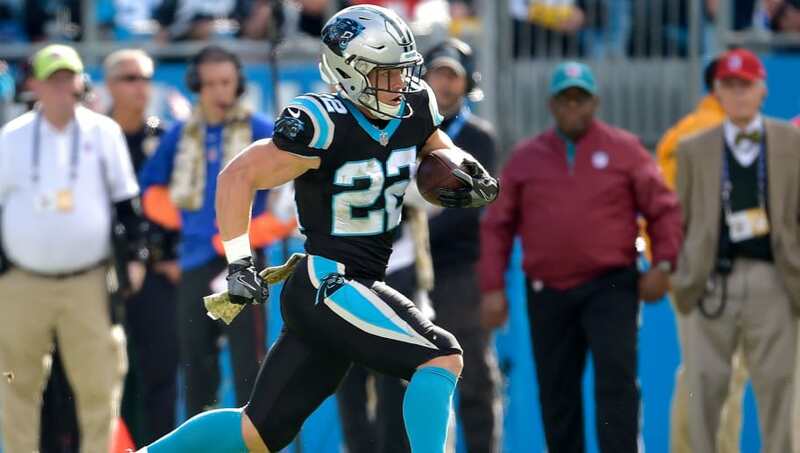 With his best game of the season last week, McCaffery is clearly Cam Newton's favorite cog in the Carolina machine. Again, should be plenty of points tonight. Those are good odds for McCaffery to find the end zone twice. Tommy Orme is not a FanDuel employee. In addition to providing DFS gameplay advice, Tommy Orme also participates in DFS contests on FanDuel using his personal account, username tgorme. While the strategies and player selections recommended in his articles are his personal views, he may deploy different strategies and player selections when entering contests with his personal account. The views expressed in their articles are the author's alone and do not necessarily reflect the views of FanDuel.